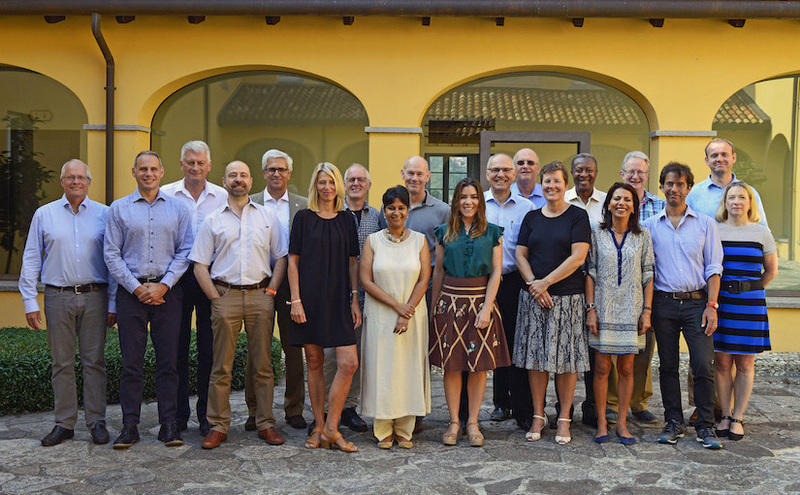 Together with leadership from Plan International, Save the Children International, SOS Children’s Villages International, Terre des Hommes International Federation and World Vision International, ChildFund Alliance participated in the meeting Joining forces to accelerate the implementation of the SDGs for children from June 19-23, 2017. Read the outcome communication. ChildFund’s projects in Myanmar are implemented in partnership with local civil society organizations, including the Monastic Education Development Group. During its long history of political upheaval and conflict, Myanmar didn’t prioritize education — and its effects are still being felt today. 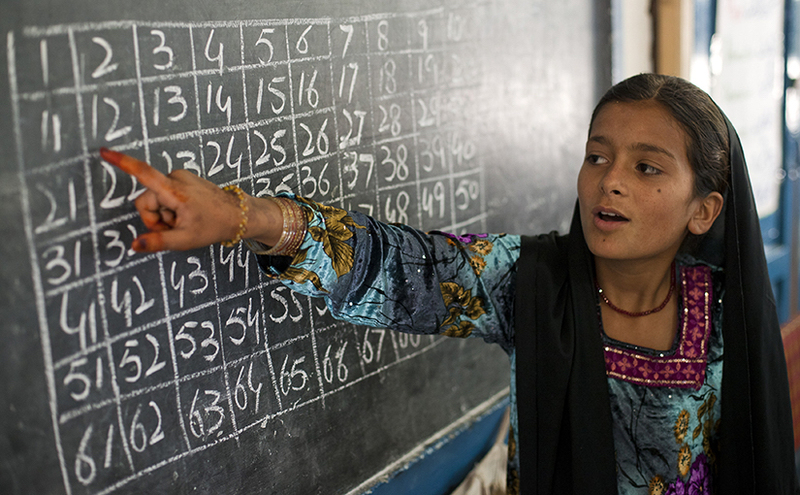 In the 2016 Human Development Report, Myanmar ranked 150th among 187 countries for expected years of schooling. 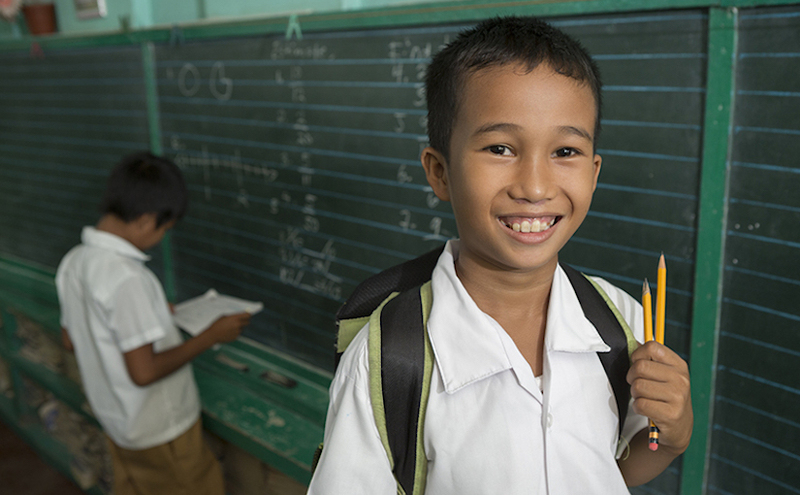 Linked to education are ongoing challenges of child labor and poor economic prospects, particularly in rural and remote areas. 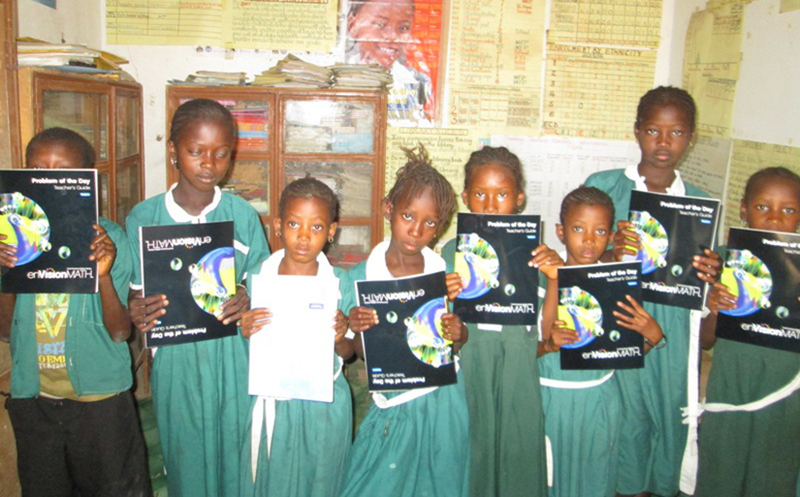 ChildFund Australia was facing a conundrum. For years, the organization had funded much of its development work by linking donors directly to a single beneficiary, through child sponsorship. But the model had come under scrutiny in recent years, with questions over how tightly donor money needed to be linked to individual children. 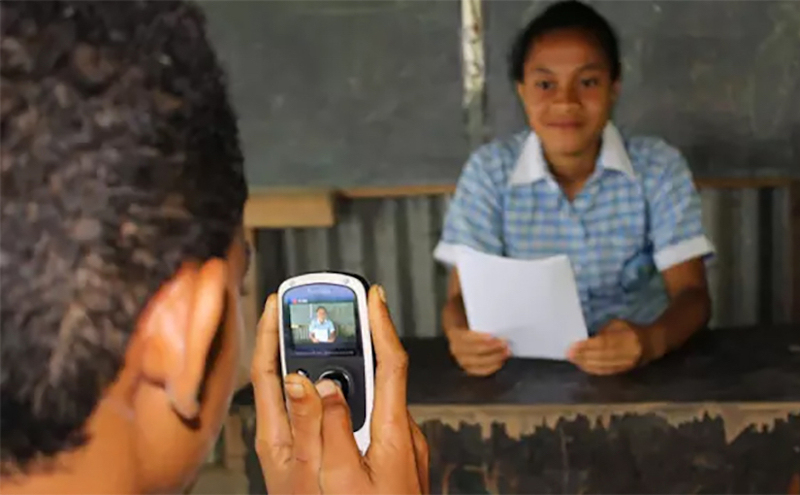 Moreover, a number of countries where ChildFund Australia works simply weren’t good fits for individual sponsorship, for legal and cultural reasons. Richmond, Va. (June 08, 2017) – Out of every dollar the world spends on development assistance, only half a penny supports efforts to end violence against children, according to a new study, Counting Pennies. Commissioned by ChildFund Alliance and others, the study evaluates official development assistance (ODA) — government aid to promote the economic development and welfare of developing countries — targeted towards preventing and responding to violence against children. 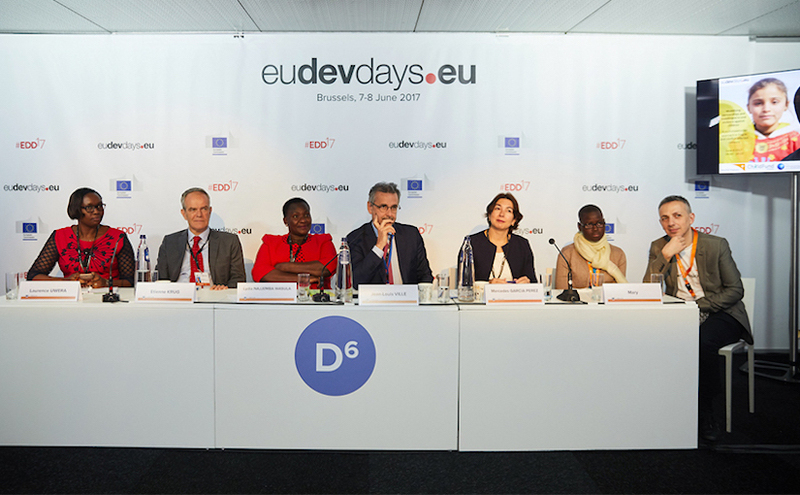 The ChildFund Alliance EU Office co-organized the debate: “Mobilising partnerships and investment to end violence against children: A multistakeholder approach in fragile and conflict-affected contexts” on 8 June 2017, during the European Development Days in Brussels. Our partners in organizing the event were World Vision, Global Partnership to End Violence Against Children, World Health Organization (WHO), Unicef and the European External Action Service. Help support a group of young Lao, Filipino and Vietnamese women embark on a life-changing event through sport and travel. 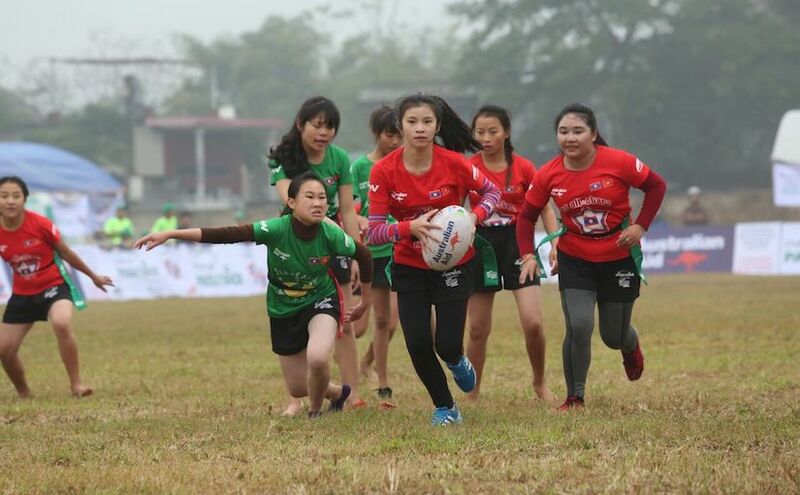 The ChildFund Pass It Back Cup - Belfast 2017 is an once-in-a-lifetime opportunity for girls from some of Asia's most disadvantaged communities to take part in an international rugby competition, meet role models, and explore about the role of girls and women in sport across the world. BELFAST, Northern Ireland—Women’s Rugby World Cup 2017 is set to inspire young female rugby players from disadvantaged communities in Asia, with the Irish Rugby Football Union (IRFU), World Rugby, and ChildFund Pass It Back giving them the opportunity to visit Ireland and take part in an international rugby competition. Pass It Back is an innovative Sport for Development program led by ChildFund in partnership with World Rugby, Asia Rugby and Women Win that delivers an integrated life skills and rugby curriculum for children and young people in disadvantaged communities across Asia. 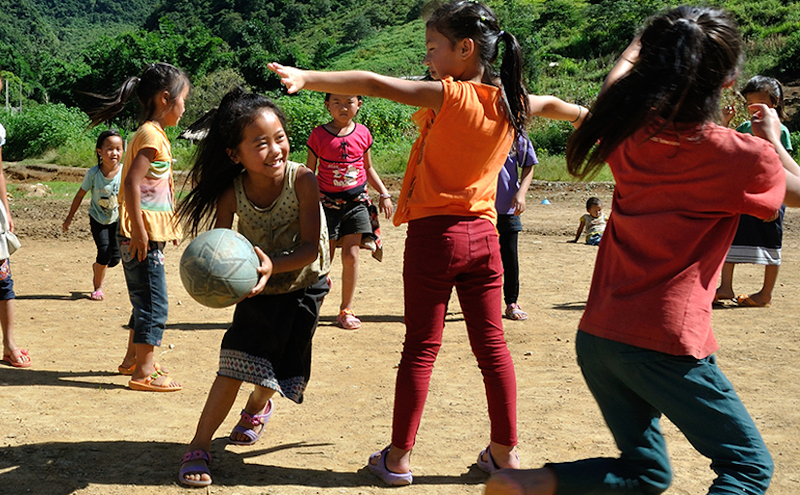 Girls play rugby in ChildFund Laos' innovative sports for development program in Nonghet. BELFAST, NORTHERN IRELAND and SYDNEY, AUSTRALIA, 8 JUNE 2017: Women’s Rugby World Cup 2017 is set to inspire young girls in Asian communities as the Irish Rugby Football Union (IRFU), World Rugby, and ‘ChildFund Pass It Back’ bring girls from across the world’s most populous continent to Ireland to take part in an international rugby competition. SYDNEY, AUSTRALIA - 5 June 2017: Respected international development agencies ChildFund Australia and iCARE (International Christian Aid Relief Enterprise) today announced their decision to join forces, and combine their decades of experience in delivering high quality education programs for children in Asia, Africa and the Americas.